In an increasingly digital economy, consumers can feel left out in the cold, sometimes requiring more personalized assistance with their online transactions. Accordingly, brands are leveraging virtual human-to-human interactions to add value to their services and products. Financial services corporation Visa Canada has partnered with personal banking software company Finn AI to use chatbots to make banking more seamless. Customers can use chat to contact support services 24/7, flag suspicious transactions, locate nearby ATMs and cancel lost credit cards. If customers ask a question that the chatbot can’t answer, they are automatically transferred to a human agent for assistance. The chatbot then researches the answer so it can provide better assistance in the future. Electronic retailer Best Buy now offers Total Tech Support, a paid membership program that provides members with 24/7 tech support for all of the tech and appliances in their homes, no matter where or when they were purchased. The program, powered by the retailer’s support service, Geek Squad, lets users get quick answers to questions via chat or book an in-home appointment for more in-depth tasks, such as home theater installation or appliance repair. Discount retailer Walmart’s tech incubator Store No. 8 has released its first experiment, a concierge-style personal shopping service called Jetblack, powered by combination of bots and human professional shoppers. Users submit a shopping request via text message, and AI-powered bots scan the query. If they’re unsure how to complete the request, human shoppers take over in fulfilling the order. 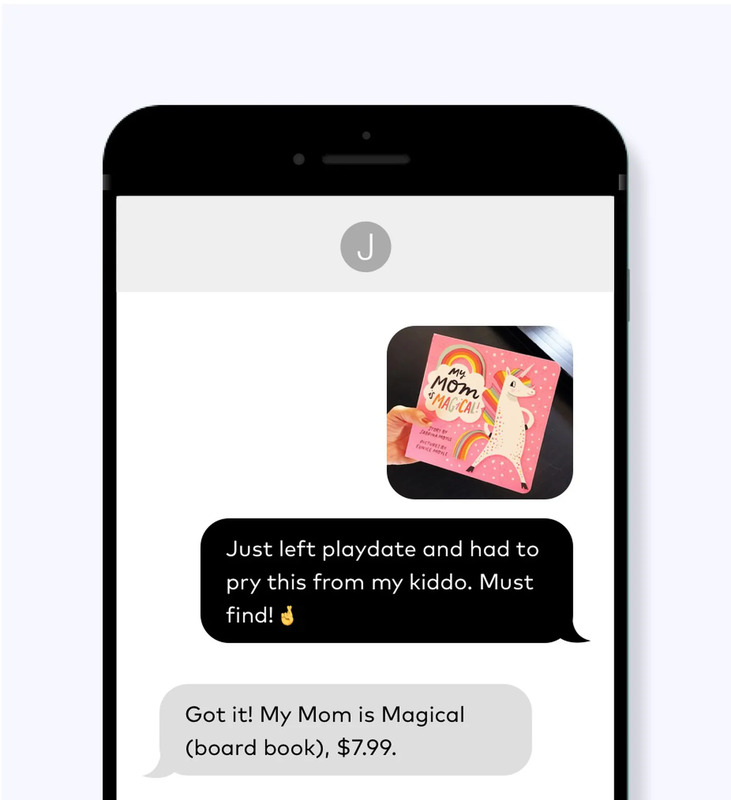 Users then receive product recommendations from Walmart and Jet.com, as well as local specialty stores, and have their selection delivered to their door the same day. UK luxury department store Harvey Nichols has unveiled a new platform that lets online shoppers connect with directly in-store associates when they need guidance. Shoppers can tap the “Hero” button on the retailer’s website to initiate a chat, which will automatically connect them to the best available associate for assistance, usually in the nearest store. The associate can chat, share photos, offer recommendations and even livestream through the app. Enabling attentive and personalized assistance for their digital experiences is just one way that retailers are increasing their usefulness and value to customers. For more information on retaining the human element in a virtual world, see PSFK’s report Enriching Experiences With A Customer-First Approach.